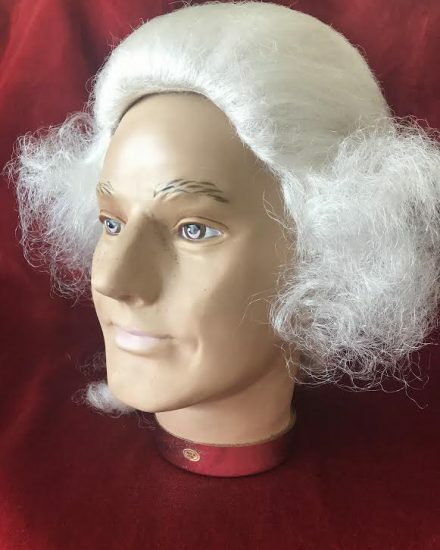 Gents 18th Century Clergymen’s Wig. 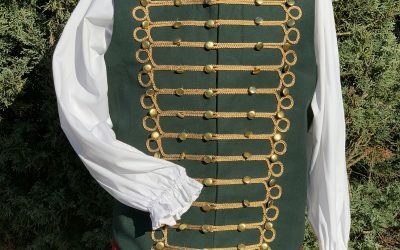 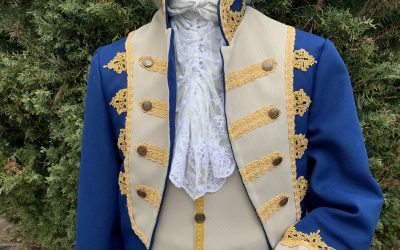 perfect for Clergymen, Footman, Georgian Gent & Regency Gent. 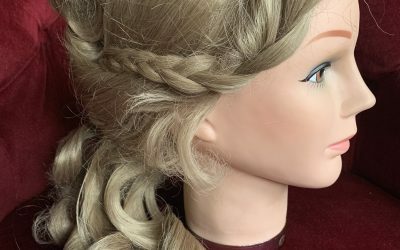 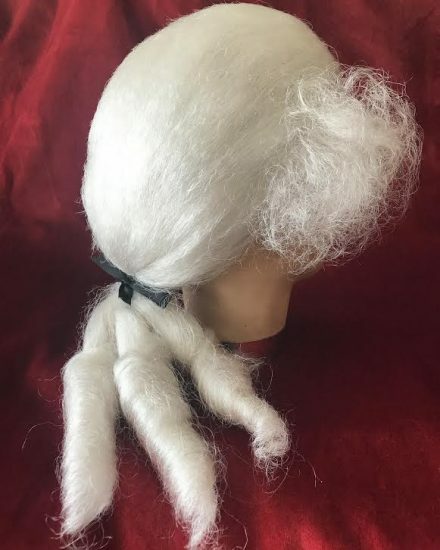 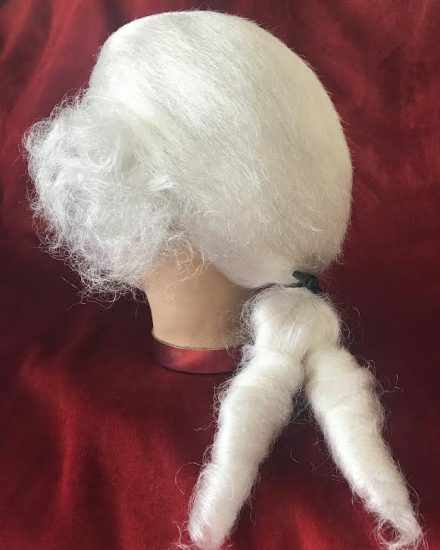 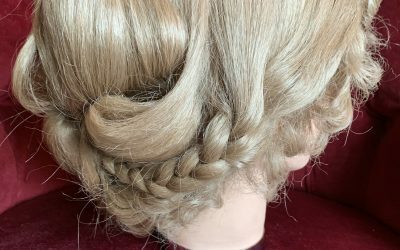 This gents wig is a superior quality fibre and is dressed and set to order. 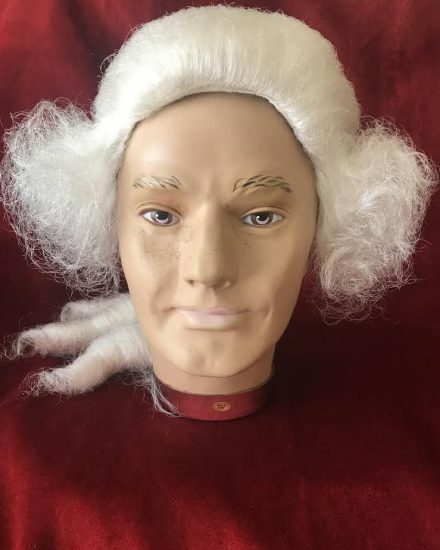 Available for Hire in store or mail Order.